Just seven days separate the Grand National and Scottish National in 2018 with the former scheduled to be run on Saturday 14th April at Aintree, and the flag dropped at the latter on 21st April at Ayr Racecourse. The Liverpool spectacle rates as one of the world’s best-loved races but it’s Scottish cousin isn’t too far behind in that respect and is certainly no easier to win. 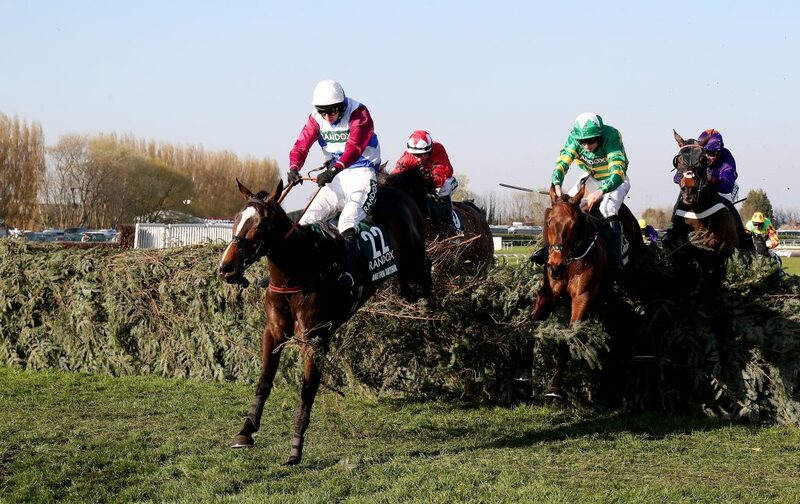 To claim the Grand National – inaugurated in 1839 – a jockey and horse partnership must manoeuvre their way over 30 fences, slugging it out beyond four miles in testing conditions. Those who have claimed the prize fully deserve their place in the history books. The Scottish version is a grade three National Hunt steeplechase – first run in 1867 – is also currently decided over four miles. The number of runners lining up may be lower and the prize money a bit tighter, but it has taken some winning in the past and this year’s renewal will be no different. Scottish representative One For Arthur won at Aintree 12 months ago but Miss Lucinda Russell’s pride and joy won’t be back for a crack at two-in-a-row, with injury ruling him out of a repeat performance. That means we’ll have a new champion and traders have thrown their weight behind Nigel Twiston-Davies’ Blaklion in the ante-post market. Paul Nicholls and Sam Twiston-Davies teamed up to great effect north of the border last year when getting Vicente home as the king of Ayr, and that was their second victory in as many years. The dream team are chasing a record-equalling hat-trick. A shot at Merseyside looks unlikely, with the ground and his style of jumping working against him. Sticking to what he knows looks the best option. Winning either National takes real talent and a barrel load of luck, but bagging both rates as something special. It’s so difficult in fact, that the number of horses to do the cross-border double is small and we have to go back to 1998 to find the most recent. Here’s a look at three horses that have united the crowns of both England and Scotland….. 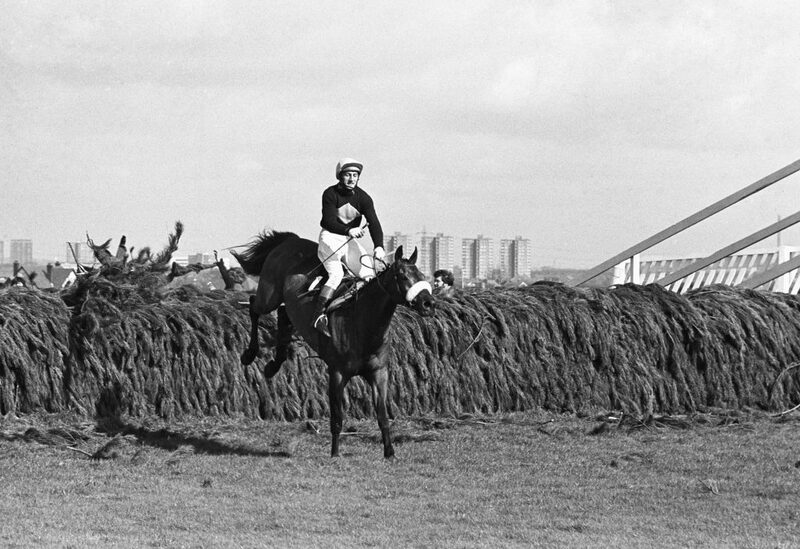 The most famous horse of a generation, Red Rum first won the Grand National in 1973. Trained by Ginger McCain and ridden by Brian Fletcher, the great went off a 9/1 favourite with bookmakers and lived up to the pre-race hype, edging Crisp by ¾ a length. It was to be the early signs of a long-lasting love affair between horse and course as well as country and horse. Red Rum completed the double when returning to Aintree and doing it again, winning the National 12 months later — this time in more impressive circumstances. 1974 saw the team beat L’Escargot and Tommy Carberry. Red Rum was to win the Grand National for a third time in 1977 but 1974 was the year he added the Scottish National to his Grand National prize money. A stunning finish, the eventual victor was made to work for the title but showed bags of bottle to get his nose in front, proving again his love for a fight to the post. With a bunch finish looking likely heading for home, Red Rum lit up the Ayr sky by forcing his way between two rivals, jumping to the head of the queue at the penultimate fence and putting the race to bed at the last. On the run-in for home, he opened up and the game was over for the chasing pack. A stylish horse and a real champion, he was loved by the masses and no wonder as he made punters a lot of money over the years at the big events. Little Polveir clinched the Grand National in 1989 at a stunning 28/1. Jimmy Frost did the steering for Toby Balding in the 143rd renewal, with the Irish raider beating nearest finisher West Tip home by seventh lengths. The Thinker made up the top three that day and only 14 of the 40 runners came home. It was a case of persevering for connections, as they had finished ninth in 1986 and failed to get across the line two years on the spin between 1987 and 1988. The pre-race odds would suggest that result was a bit of a shock, but it would’ve come as no surprise to followers who had watched on with interest as the same runner scooped the Scottish Grand National two years earlier. A comfortable winner that year, he was unchallenged racing towards the line at 12/1 — Peter Scudamore the jockey on a memorable afternoon. 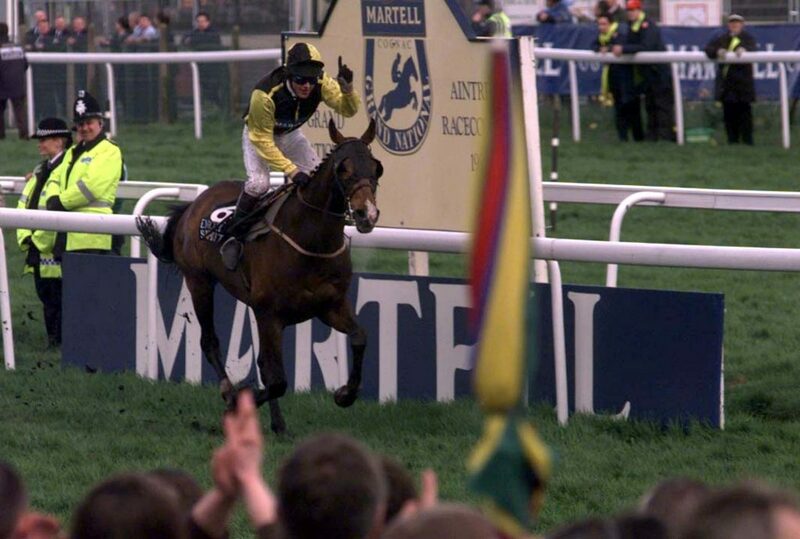 The most recent of the double winners is Earth Summit, who was weighed in as the victor of the Grand National in 1998, four years after doing the business around Ayr. Nigel Twiston-Davies, who trains the 2018 ante-post favourite, was victorious at Aintree with his runner, guided by Carl Llewellyn, winning on heavy ground in a real mud bath. Only six horses completed the course, with five going down at the first fence. Earth Summit had an easier time of it at Ayr when cementing the Scottish with plenty to spare. Despite going off a 16/1 poke, he breezed across the line and eased down to cap a stunning performance from start to finish. Plenty got home on better ground with the six-year-old leading runner-up Bishop Island across the line with the fitness of Superior Finish winning him a bronze medal.